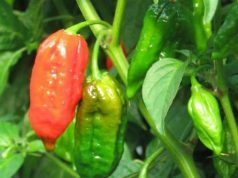 Need a Chicken Kali Mirch Recipe? Here it is. 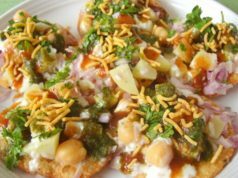 India is a land of diversities, which is well portrayed in its culture and cuisine. A land where taste changes at every 100 kms. Hence, it has a wide spectrum of food. 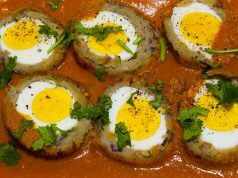 Here we bring you an authentic Chicken Kali Mirch Recipe from India that’s not only quick but, can be easily made at home. 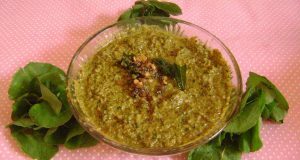 The Chicken Kali Mirch recipe we listed below is most basic of Indian recipes also one of the tastiest! 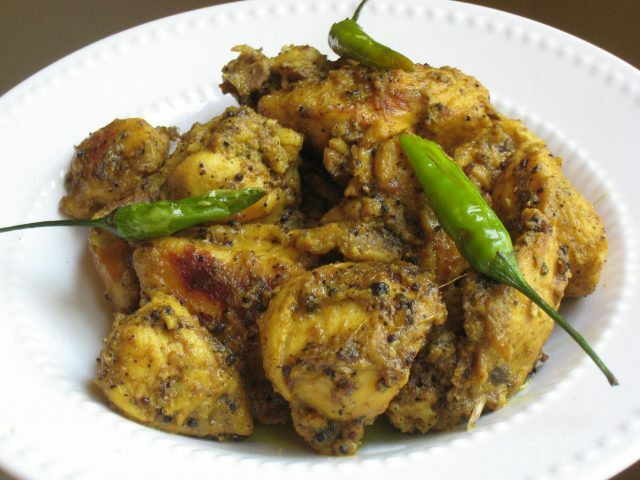 Trying this Chicken Kali Mirch recipe at home is an easy way to get a delicious meal. 1. Marinate the chicken for atleast 1 hour with salt, turmeric powder and 1.5 tbsp oil. 2. Heat oil in the kadhai or wok. Add the bay leaf, cinnamon and the cardamoms to the hot and smoking oil, regulating the flame to “medium”. 3. Fry the potatoes with ¼ tsp salt and two pinches of turmeric powder, till these become brownish. Remove the potatoes, but leave the whole spices in the oil. 4. Add the onion-garlic-ginger paste to the oil. Add 1.5 tsp salt and sauté till the onions lose the water content. Now add the cumin powder and sauté for 5 min, or till the paste looks light brown. 5. Add the desiccated coconut and continue to sauté till the mixture releases oil. Now add the black pepper powder, turmeric powder for curry (3/4 tsp) and salt for curry (1.5 tsp). Sauté for 1 minute. Add the chicken and the fried potatoes. Sauté on a slow fire, till the chicken has brown tan on it and is cooked through. 6. Add the fresh cream and green chillies. Add water, stir and cover. Slow-cook for 20 min, or until the water boils vigorously for about 10 min. 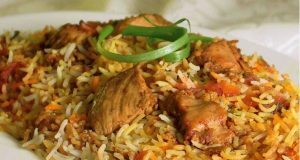 Serve with steamed rice or roti.